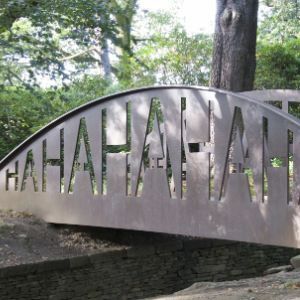 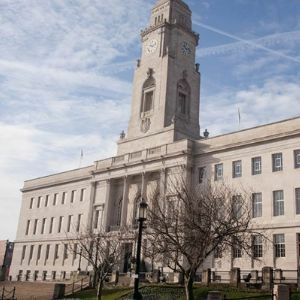 The Yorkshire Sculpture celebrated 40th years of art without walls in 2017. 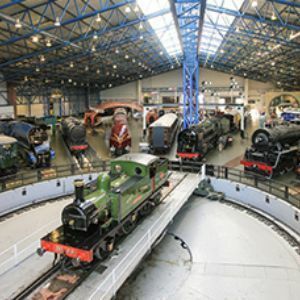 Discover more with a visit - culture, outdoors, exercise, fresh air - a great day out. 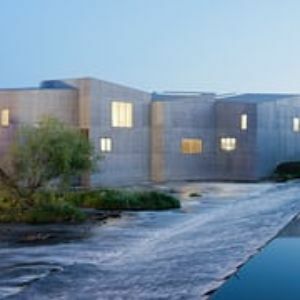 The Hepworth Wakefield is an award-winning art gallery in the heart of Yorkshire. 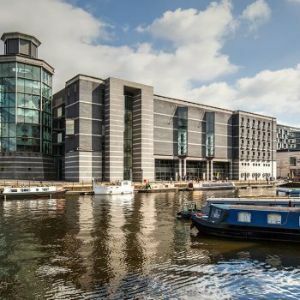 Named after Barbara Hepworth, one of the most important artists of the 20th century who was born and brought up in Wakefield, the gallery presents major exhibitions of the best international modern and contemporary art and has dedicated galleries exploring Hepworth’s art and working process. 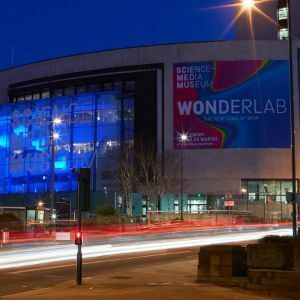 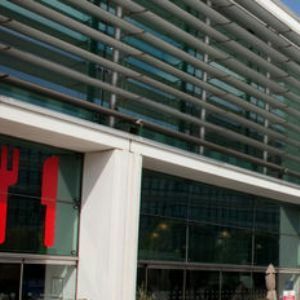 The Millennium Gallery is the permanent home of Sheffield’s unique Metalwork Collection and Ruskin Collection of art and artefacts and plays host to major temporary exhibitions of art, craft, fashion and design. 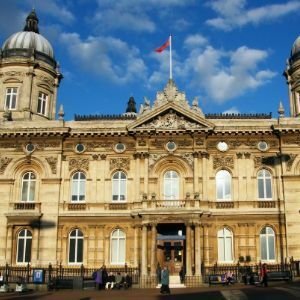 The Tetley is a new centre for contemporary art and learning, located in the former headquarters of the world-famous Tetley Brewery. 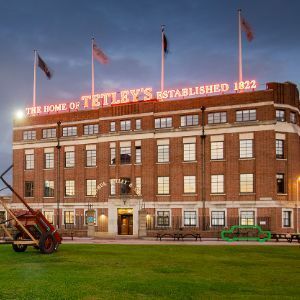 Alongside our contemporary art programme, we host the Tetley Collection, relics from the brewery's past.